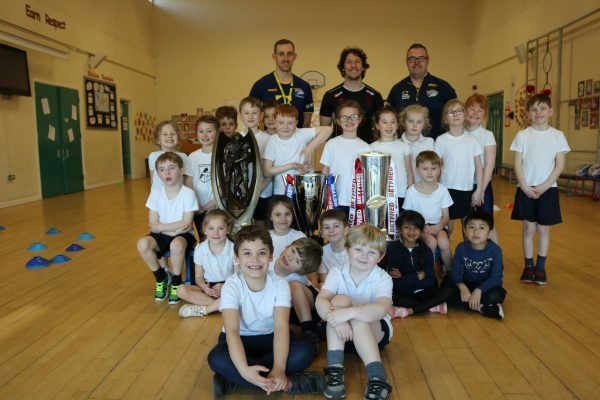 Sponsored by Caddick Construction and Cover Structure Ltd, the Ambassador School Rhinos Takeover provides children with a special once-in-a-lifetime experience that they will never forget with the children offered the chance to be involved in a Rhinos home game fixture in a unique, exciting and rewarding way. 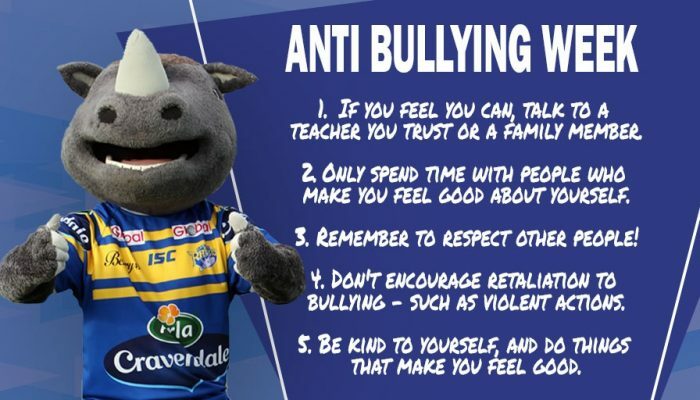 During the Leeds Rhinos home fixtures, we will be inviting schools along to take part in the Headingley experience. 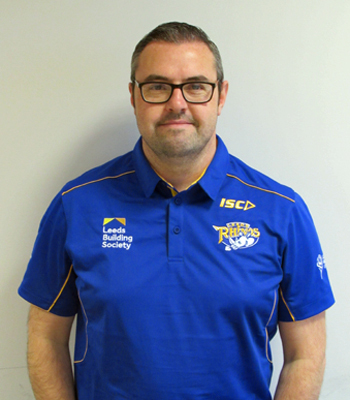 The initiative offers children the chance to experience a live Super League match for the vastly reduced price of £5 for a child and £5 for one additional adult. 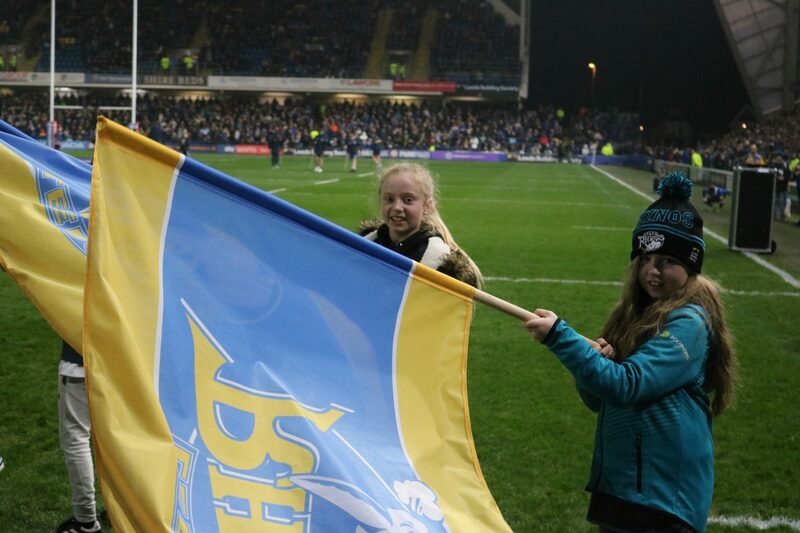 The children will also have the chance to take part in an on field parade around the pitch in front of a packed Headingly Carnegie stadium.